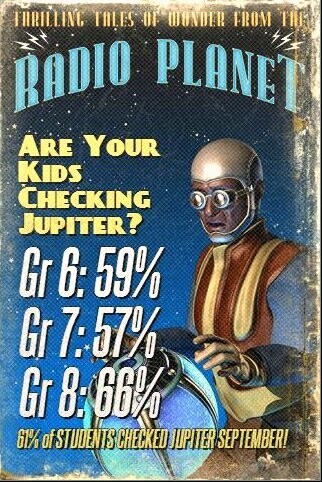 As of this morning, 61% of MS 322 students have checked Jupiter Grades. Be in charge of your own education, know your grades and get alerts from your teachers. If you are already a Jupiter master, make sure your friends are checking too! With your help we can put everyone ON JUPITER!